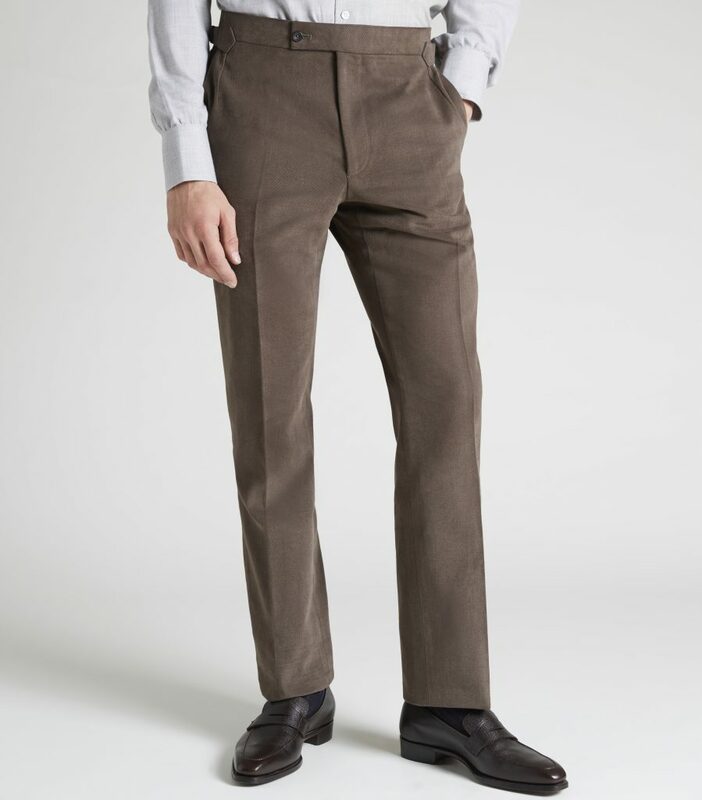 Whether you’re seeking advice on style or cloth, would like to arrange a fitting or browse our ready to wear collection, need an alteration or repairs made, our client managers and cutters have the expertise to meet your every need. 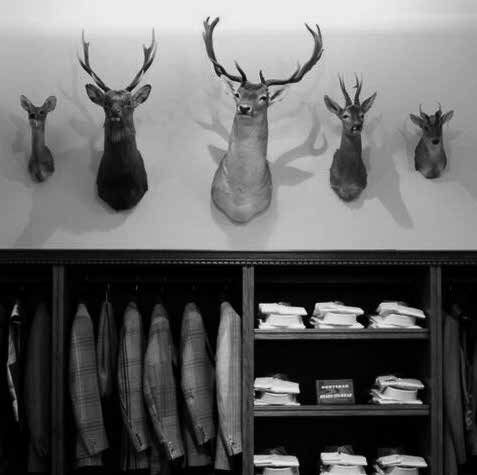 After more than 60 years in Albemarle Street, Huntsman moved to 11 Savile Row in 1919. 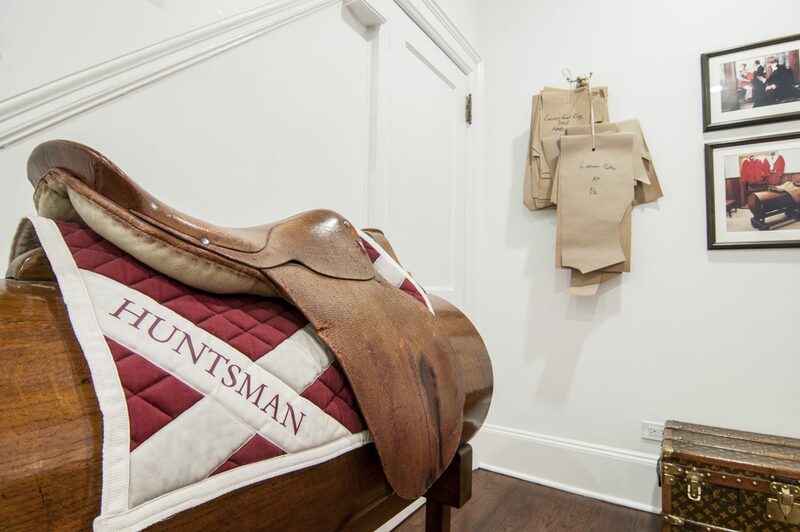 Step inside and you’ll enter a world that is rich in history, craftsmanship and care. 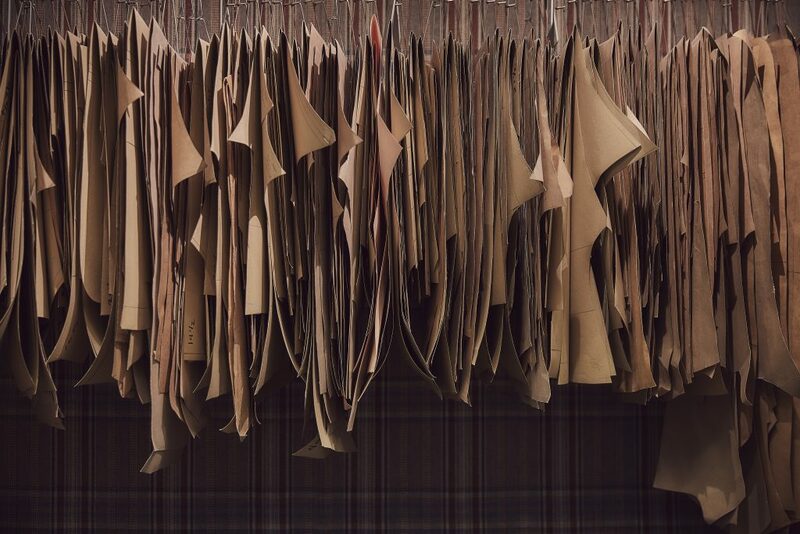 You’ll find our full collection of ready-to-wear clothing and accessories on view, as well as the swatch books, fabric bolts, fitting rooms and workshops that facilitate our bespoke and made-to-measure services. 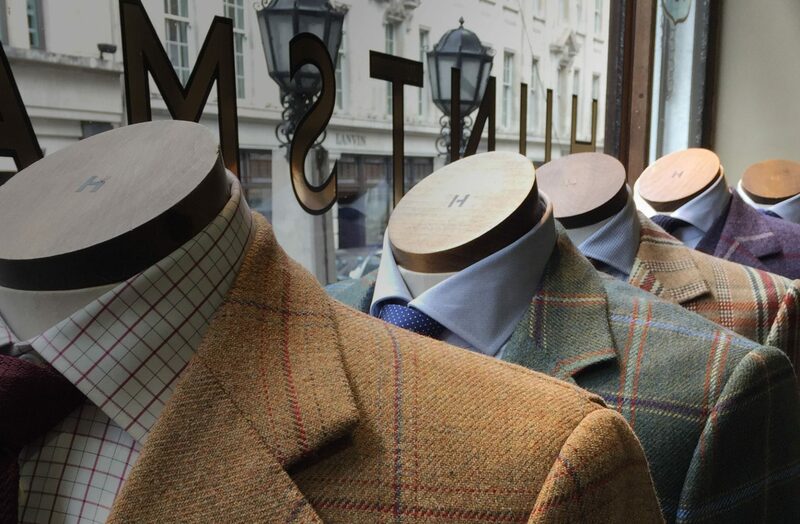 Saturday opening hours are 10:00 to 15:00, yet we’d recommend calling to book an appointment for a bespoke consultation. 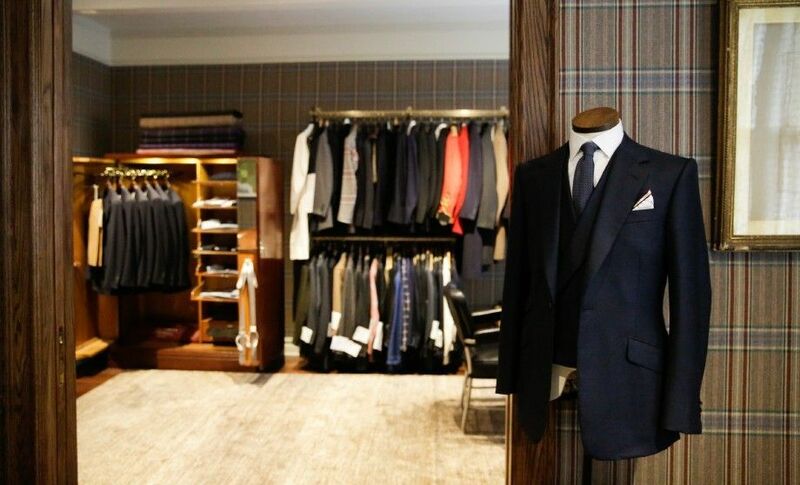 We are able to accommodate special clients outside of opening hours upon request. 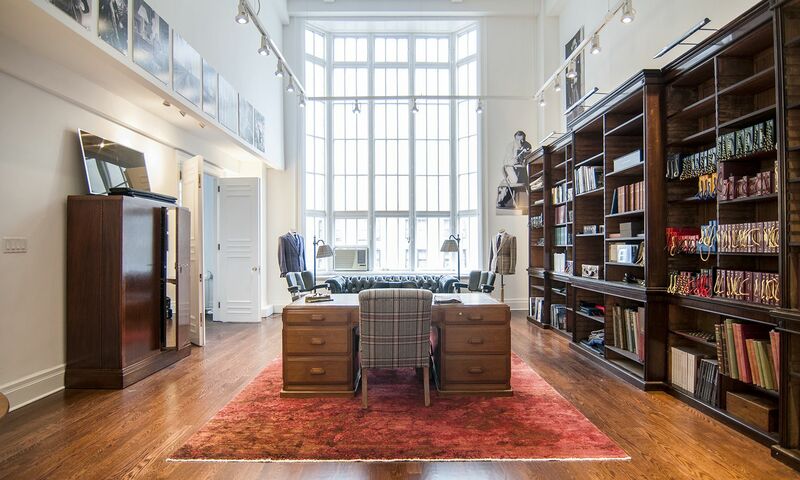 In 2016 we became the first Savile Row tailor to take up permanent residence in New York. 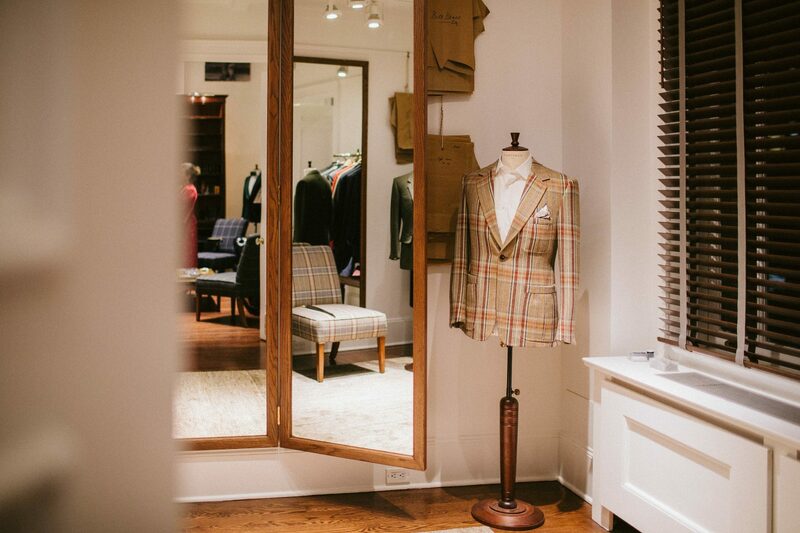 Accessible only by appointment, our studio offers a sartorial home from home for those in the know. 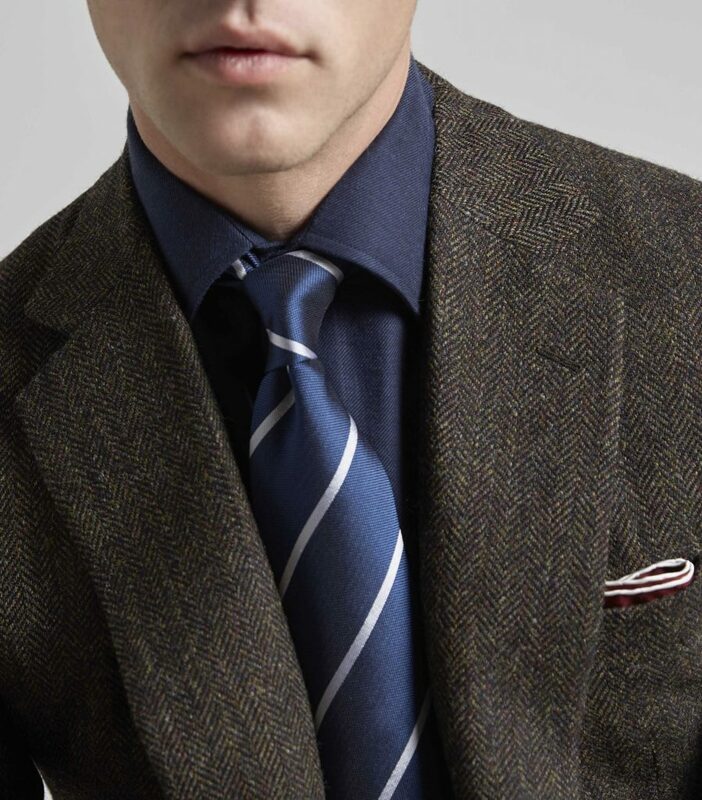 Bespoke specialists are on hand to advise on fabrics or assist with choices from our ready to wear collection. 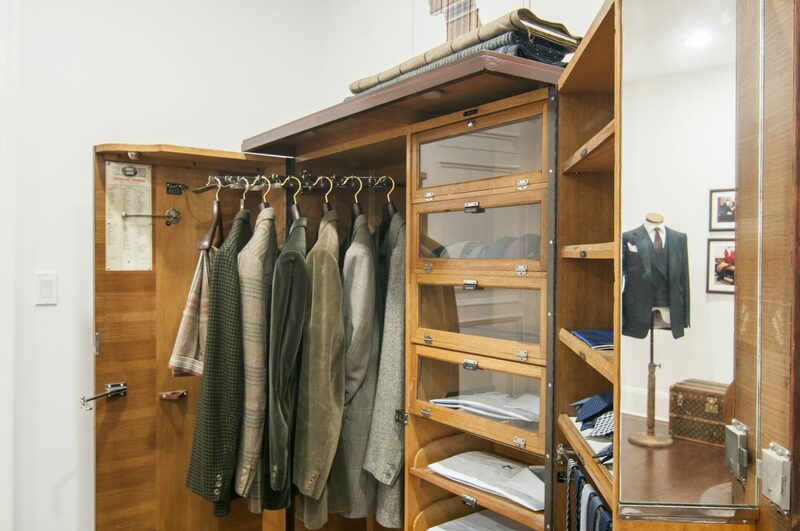 Or book an appointment with our Savile Row-trained cutter for measurements and fittings. 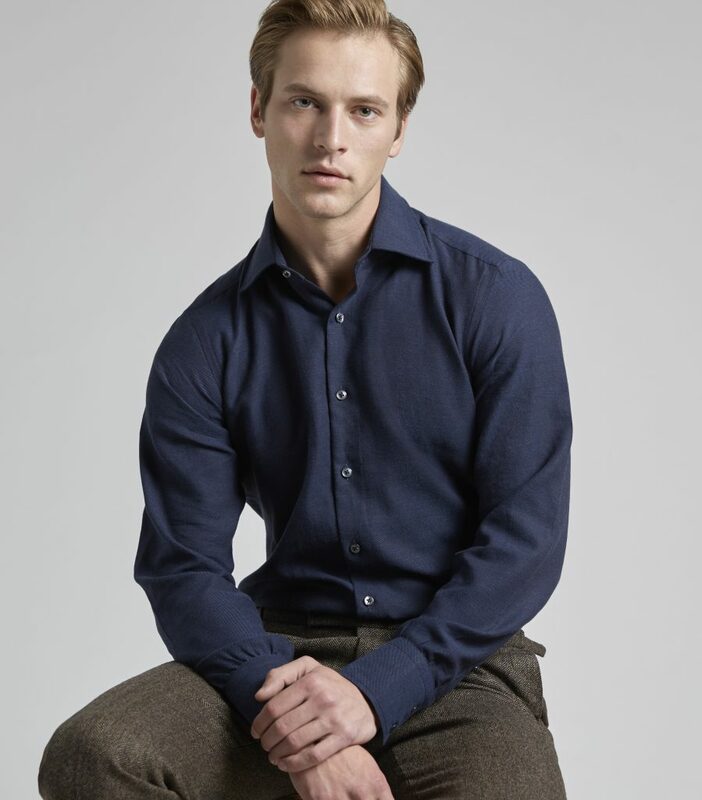 Every bespoke garment then returns to London, to be handmade by our expert team of tailors. 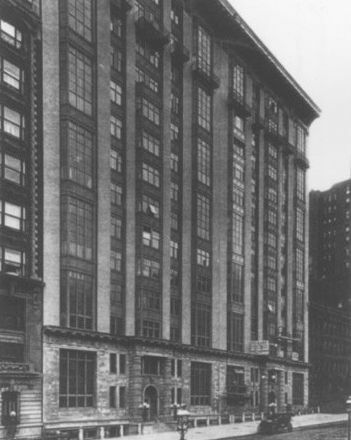 Our New York pied-a-terre is opened by appointment only. 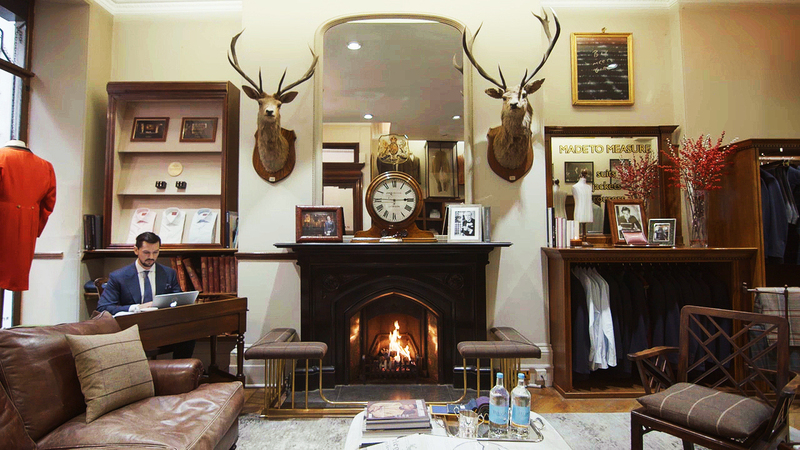 London Cutter Ralph Fitzgerald Moullet now provides a full cutting service at our NY pied à terre, all year round. Head Cutters Campbell Carey and Dario Carnera pay a quarterly visit to our clients in New York, Boston, Chicago, Palm Beach, Dallas and Houston. 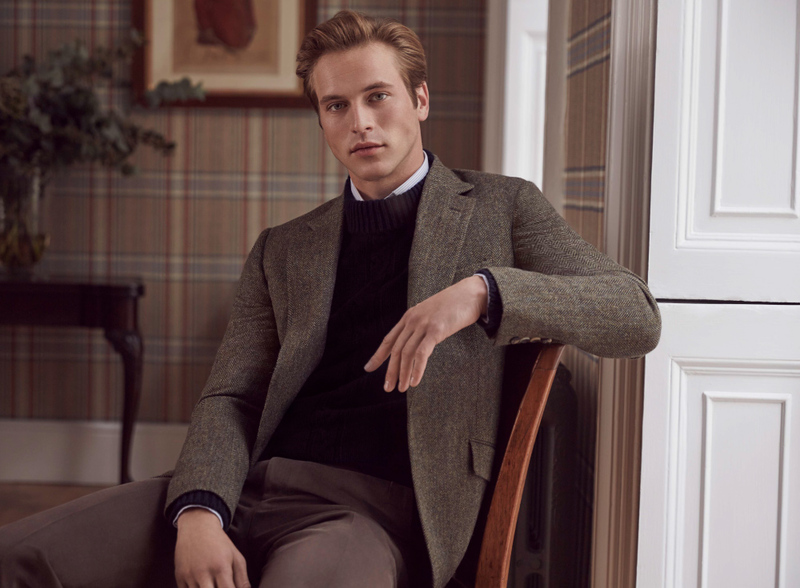 They bring bespoke tailoring samples curated for the region, as well as cloth bunches from leading British and Italian mills and our collection of exclusive Huntsman house tweeds and suitings. For enquiries or to make an appointment, email us or telephone: +1 646 590 2595. We visit the West Coast every quarter, as well as on request. Head Cutter Dario Carnera, USA Director Ed Turco and Senior Client Manager Michael Anderson are regulars to the area, meeting customers old and new for fittings and orders. Senior Cutter Robert Bailey visits Asia every quarter, assisted by Senior Client Manager Hadden White. 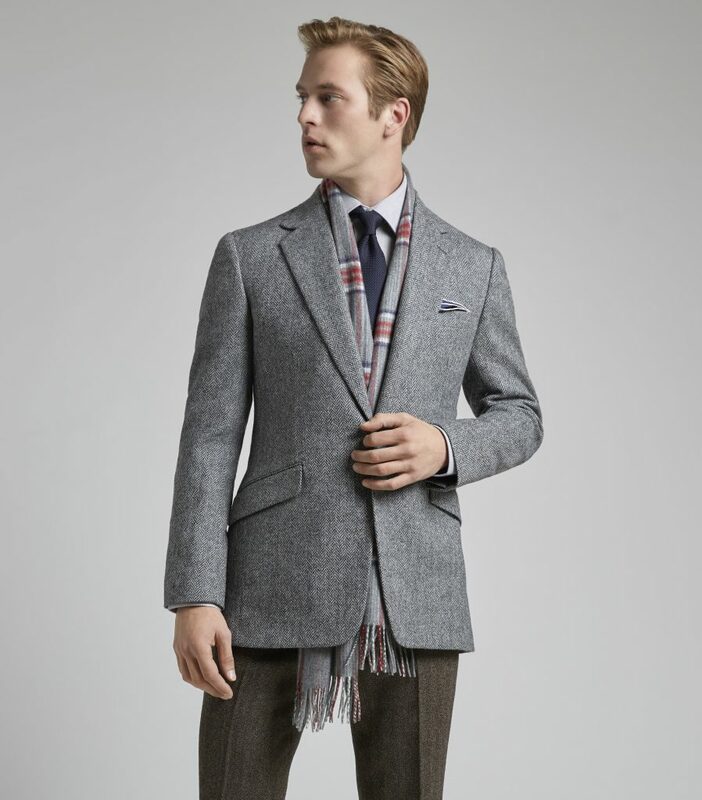 Robert has an extensive experience of the region and brings with him a curated choice of cloths suitable for the asian climates, as well for travelling to the rest of the world. 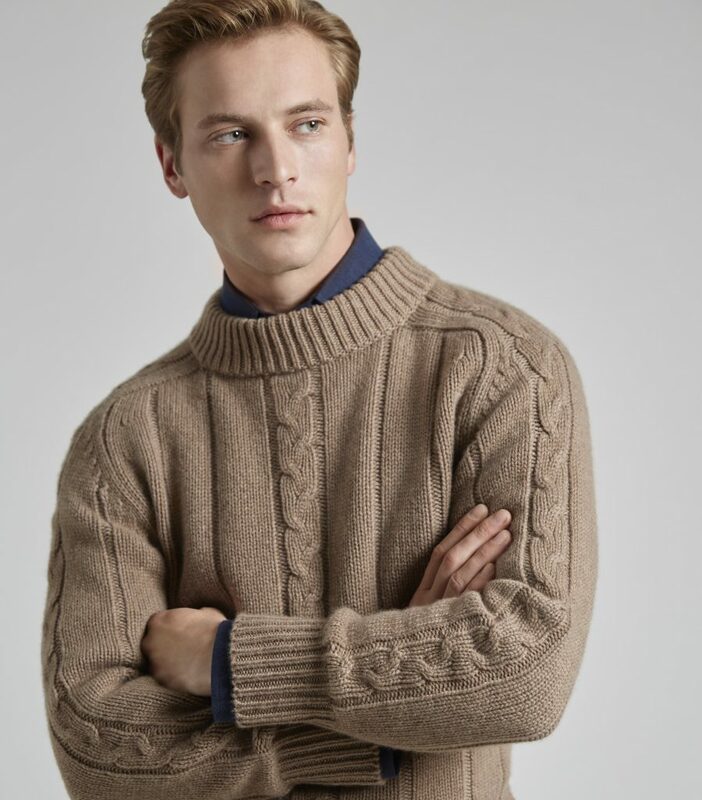 You can also follow us on our official WeChat account (ID: Huntsman_Official). We visit our customers in Saudi, Qatar and UAE on request. For any enquiries or to book a private appointment, get in touch with Senior Client Manager Ross Carson, on email or telephone +44 (0) 207 167 4754. We visit our customers in Africa on request. 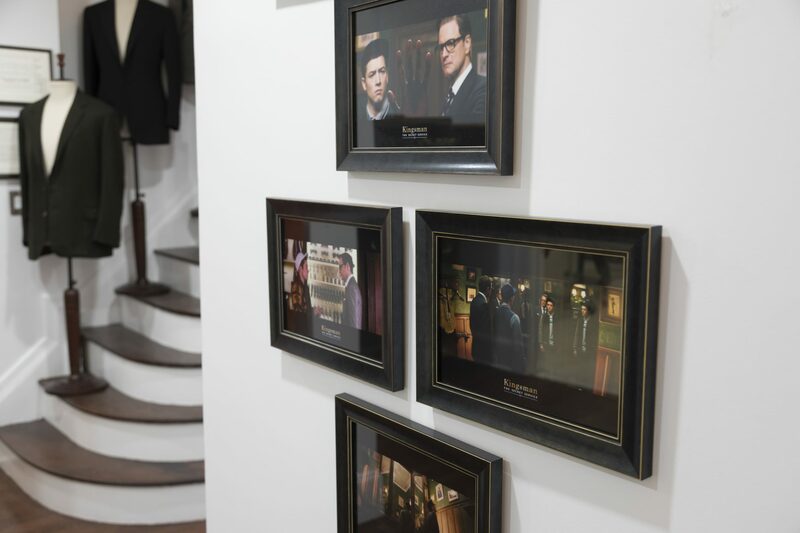 For any enquiries or to book a private appointment, get in touch with Senior Client Manager Ross Carson, on email or telephone +44 (0) 207 167 4754.